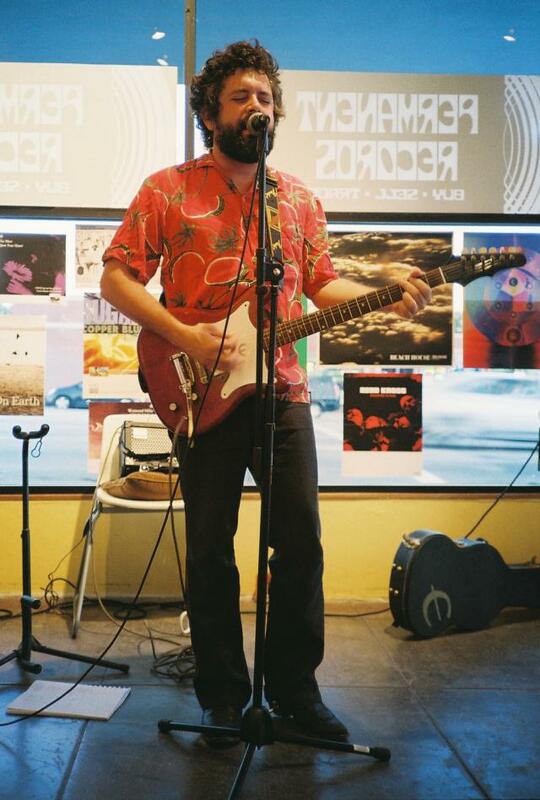 Austin Texas' John Wesley Coleman III plays Razorcake magazine's 69th issue party at Permanent Records in Eagle Rock, California. July 28, 2012. Photos by Ryan Leach and Mor Fleisher-Leach. 5. (Relatively Easy) Access To The Front!